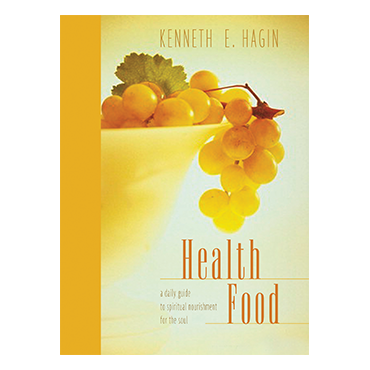 Health Food contains Rev. 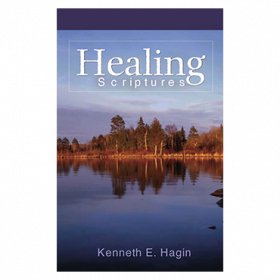 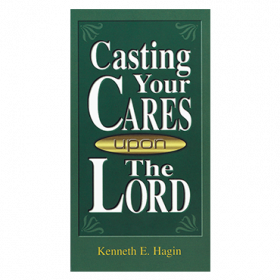 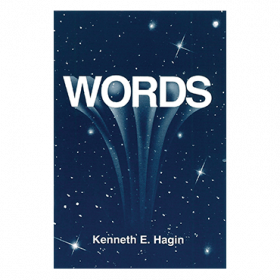 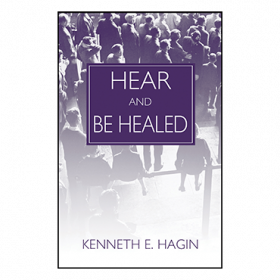 Hagin's teachings on healing from the first year of RHEMA's Prayer and Healing School. 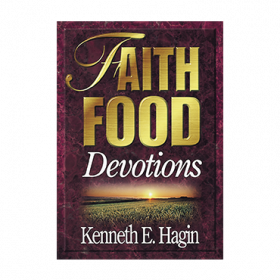 Written in a day-by-day devotional format, Health Food will give you a daily dose of God's medicine, His Word. 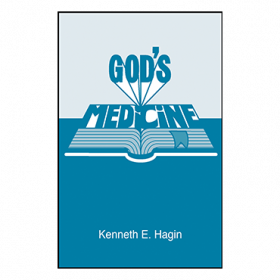 As you read and meditate on God's Word concerning healing, you can experience the joy of a life free from pain and disease, a life of good health!